Accompanying tweet video also indicates a release on the Epic Games Store. It seems Gearbox Software couldn’t wait until April 3rd to reveal the release date for Borderlands 3. According to a now deleted tweet (which is archived, but Wario64 has re-uploaded the accompanying video), the looter shooter arrives on September 13th. Pre-ordering the game will net a Gold Weapons Skin Pack, but perhaps more interesting is the tail end of the video in the tweet. On the lower left corner, one can see the logo for the Epic Games Store. Steam isn’t listed, but that doesn’t mean it’s not coming to the storefront at all. It could instead follow the steps of The Outer Worlds and release one year later. We’ll have to wait for the official announcement in the meantime. 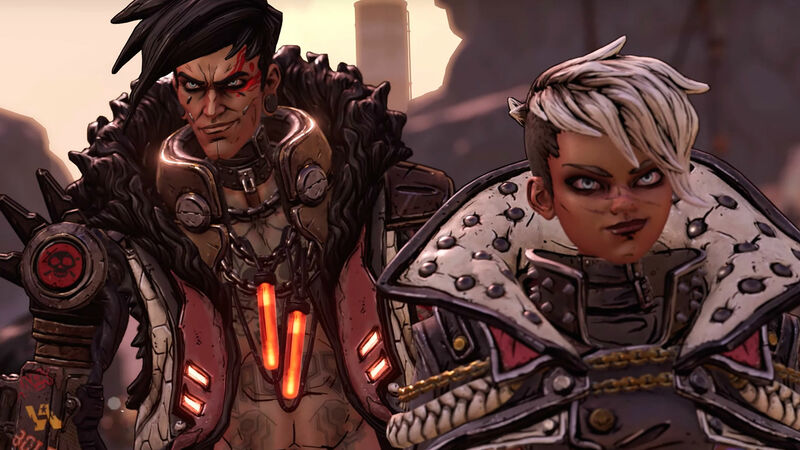 Borderlands 3 was revealed last week at Gearbox’s PAX East 2019 panel. It sees players exploring multiple planets, meeting familiar faces and new threats, and taking control of four new Vault Hunter classes. If that wasn’t enough, there will be guns with legs.